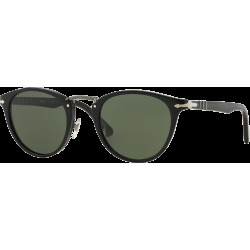 Persol sunglass models that have become icons of style and quality are re-proposed and updated with luxurious details in precious materials. 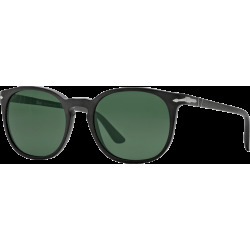 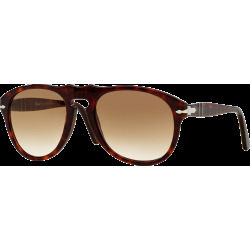 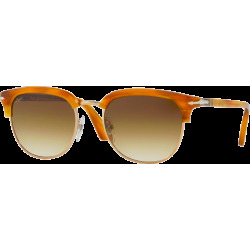 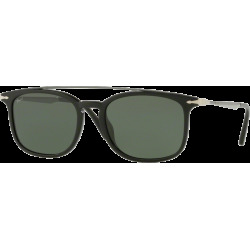 This the Persol Suprema sunglasses line. 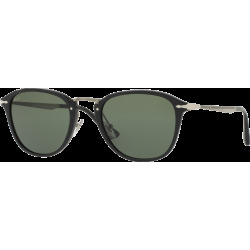 The prestige of Persol eyewear is founded on patented features, like MEFLECTO, the SUPREME ARROW, and LENSES made from top-quality materials. 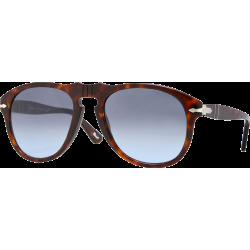 To this day, Persol needs to use exclusive production processes to keep its tradition of excellence alive and continue to associate itself with a vocation for design - a vocation that revolves around stylistic innovations and authentic Italian technology. 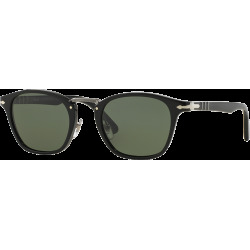 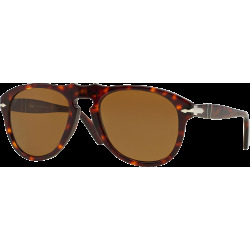 Persol's polarized lenses are a technologically advanced optical product, built by inserting a very fine film of polarizing organic material between two top quality, totally optically neutral crystal lenses that block the rays of reflected light on sand, roads and water, thus offering clear and restful vision even in the most extreme environmental conditions. 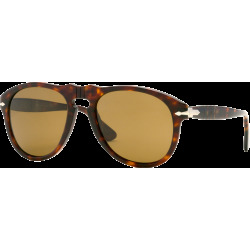 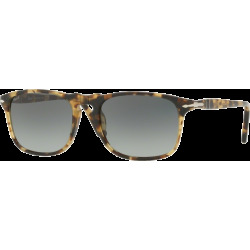 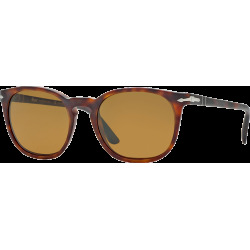 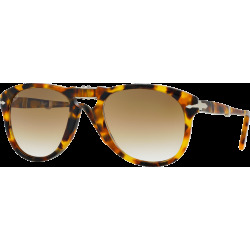 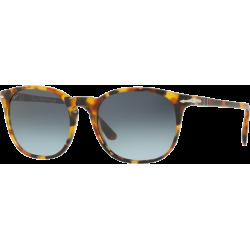 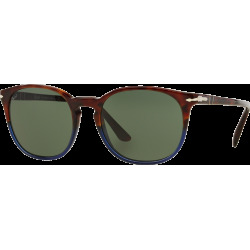 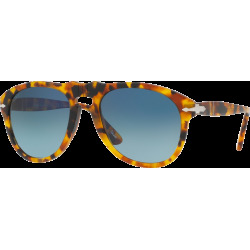 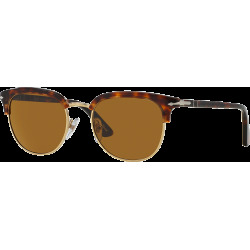 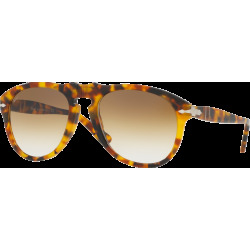 Persol's Photo-Polarized lenses have both a polarized filter and a photochromic filter. The polarized filter blocks glare and provides crystal clear vision, while the photochromic filter darkens the color of the lens according to the amount of incoming light to ensure clearer vision in multiple conditions. 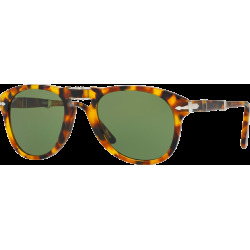 Crystal lenses are a point of pride for Persol. 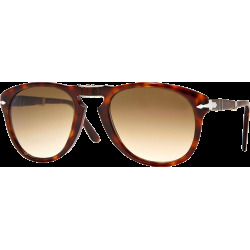 Representing quality and excellence, most models use lenses made from the most precious optical material of natural origin guaranteeing protection and visual clarity. 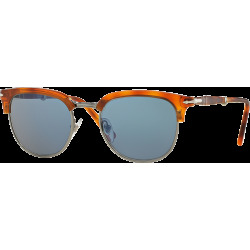 Persol’s crystal lenses are scientifically formulated to offer unsurpassed protection against the sun’s harmful rays, absorbing radiation that can be harmful to the eyes.